Asiana Bridal Show, The most Exclusive Bridal Show in London. The second year at the new venue and Maharaja showcased their Brand New upgraded LED P3 Screen wowing couples, visitors and suppliers at the show. The LED Screen has definitely taken over wedding visual displays! 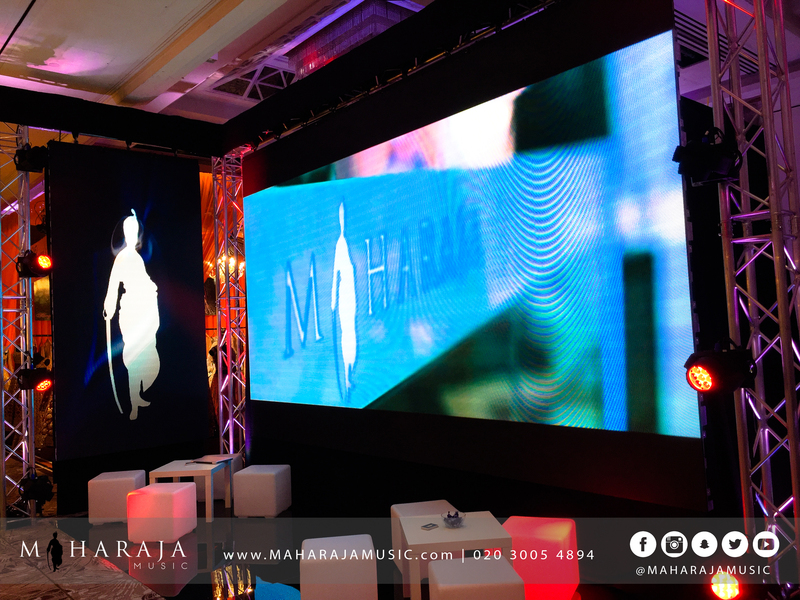 Maharaja bring the Ultimate Visual Display for your event. So whether you want to wow your guests with a live feed of the event, or showcase your picture slideshow this can all be done on the NEW LED Displays!